Yes, you can still watch The Handmaid’s Tale this week. 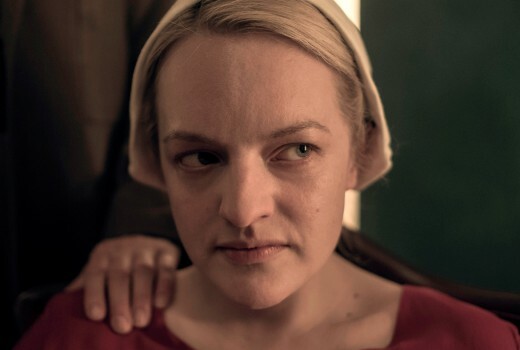 With FIFA World Cup action overtaking SBS at the moment, there is no broadcast of The Handmaid’s Tale this Thursday. Instead Australia will be playing Denmark in what is bound to be another huge drawcard. But this week’s episode will still be available at SBS on Demand from 5pm AEST Thursday. Next week SBS will screen a double episode to keep viewers on track with the US, the second of which is directed by Aussie Daina Reid (In WA Friday on SBS VICELAND). Fair to say I regularly bash SBS on this site- e.g arguing for an ABC / SBS merger. But you’ve got to hand it to them for being so responsive to their audience -for example, this news & the response to the world cup streaming issues. 7,9,10 take note!